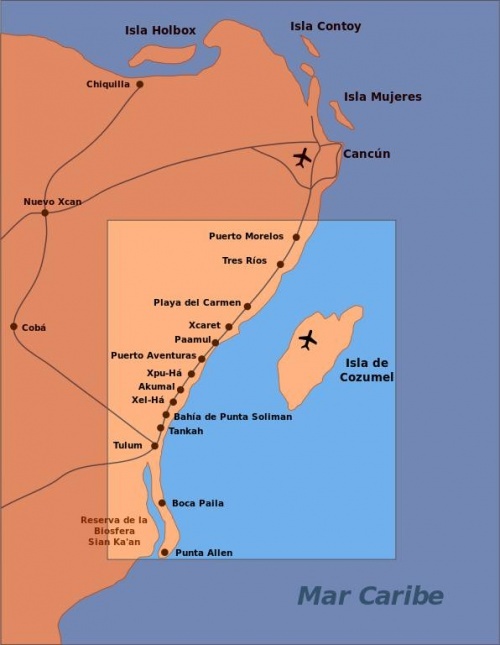 The Riviera Maya is a wide coast area from Puerto Morelos, 16 km (10 mi) southern Cancun, to Punta Allen, a small peninsula located in the Sian Ka’An biosphere reserve. It is also the home of a big area of the second biggest reef in the world, the “Mesoamerican Reef” or “The Grand Mayan Reef”. Do you imagine the incredible natural life that you can find here? 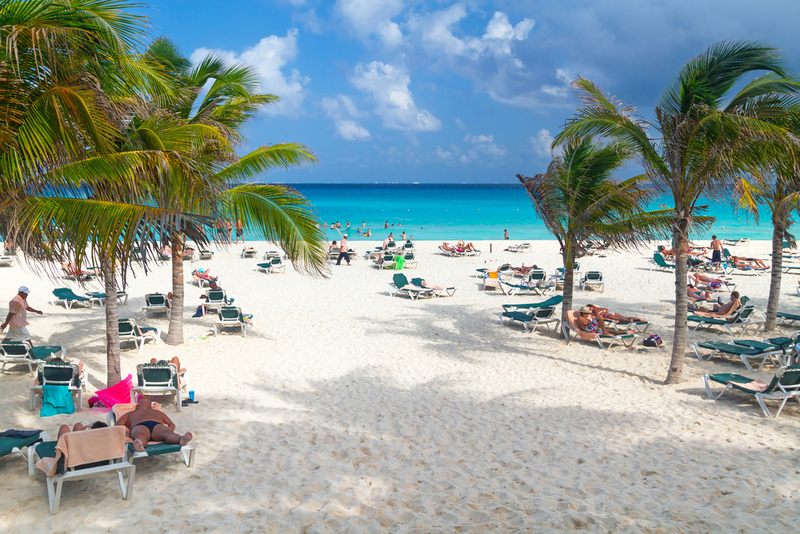 The Riviera Maya offers more than 405 accommodation options for all budgets, from camping zones to huge 5 stars resorts. Of course, the new services like Air B&B are also available. It’s sure that you are wondering what to do in Riviera Maya? As in the hotels, there are also companies and local people that offer plenty of tours for all budgets. Be careful about the price because it is not the only to consider and your experience could not be as you expected. Be careful with the incredible offers! Sometimes there are offers too good to be true. Unfortunately, so many people fall into the trap and get just a fraud. Take care! Snorkel in Cancun. Shipwreck at "El Meco" reef. To enjoy the reef, the best is a snorkel tour in Isla Mujeres, Puerto Morelos, Playa del Carmen or Cozumel, even in Cancun, although it is not in the Riviera Maya, it’s the main touristic center in the area, from it is very easy to move. You’ll admire more than 70 species of coral, sea-grass, different species of turtles (the Carey is the most common) and stingrays. There is snorkel tour for everyone, ideal for family and non-swimmers, even for experts to practice apneas and night snorkel for the most adventurers too. 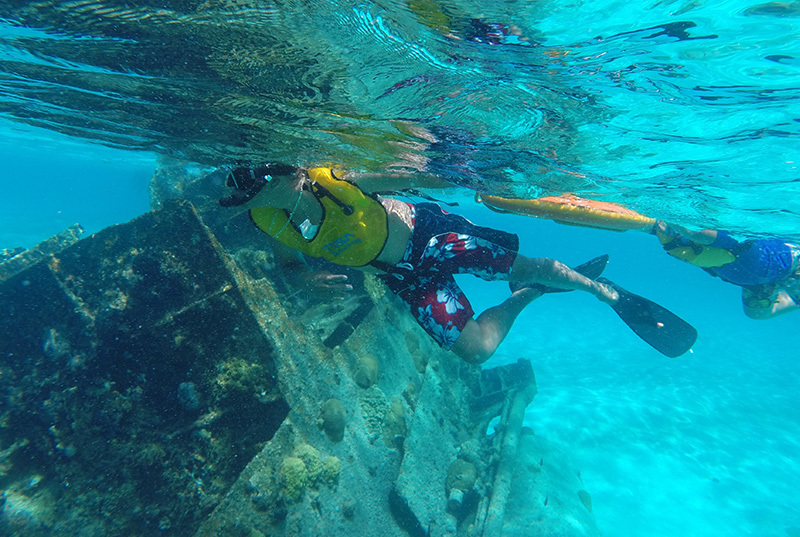 To help you plan, here is a list of snorkel tours in Cancun, including transportation from any hotel in Riviera Maya. There are also some snorkel tours in Cozumel, with a visit to the town on the island and some amenities, all of them with total satisfaction warranty. Make a good choice! 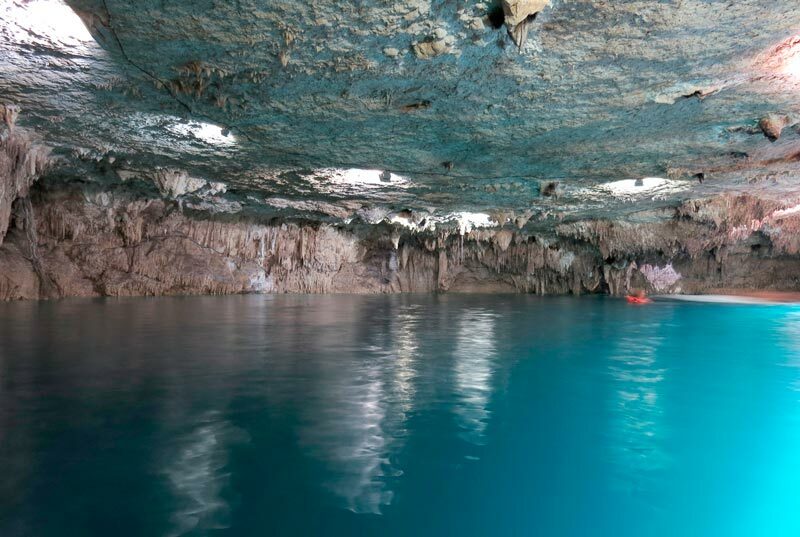 Aktun-Chen cenote (sinkhole), Riviera Maya. The best activities are the 3x1 ones. If you want to know what this is all about, here is a list of Mayan jungle tours including cenote, zip lines and ATVs where the adrenaline and the contact with nature are perfectly combined. Of course, you should be willing to get a little dirty, but there is nothing to worry about since your fun and satisfaction are guaranteed! It would be unforgivable to vacation in Riviera Maya without knowing what the Mayan culture means, its origins, monuments, custom, delicious food and people. The Mayan culture remains alive since practically it was not touched for the Spanish conquerors, so on your next vacation, you can know it from the hand of the local people. How to do it? 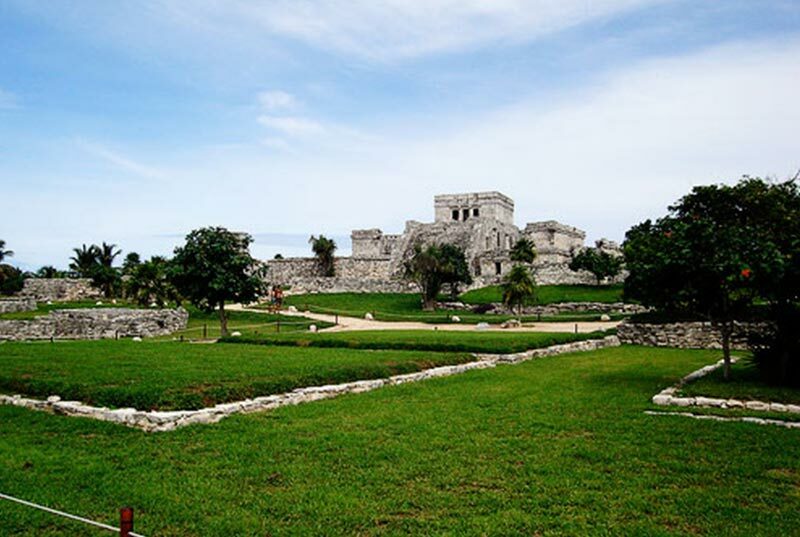 The best is to take the guided tours to Mayan ruins, including Chichen Itza and Tulum. 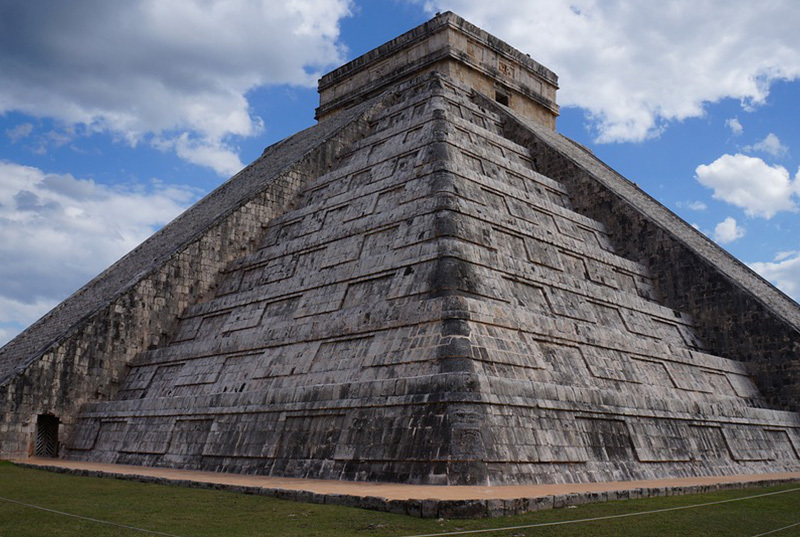 Admire the Kukulcan pyramid, one of the New Seven Wonders of the modern world. In Tulum, you’ll enjoy the only archaeological site next to the sea and you’ll climb the highest Mayan pyramid in Coba. 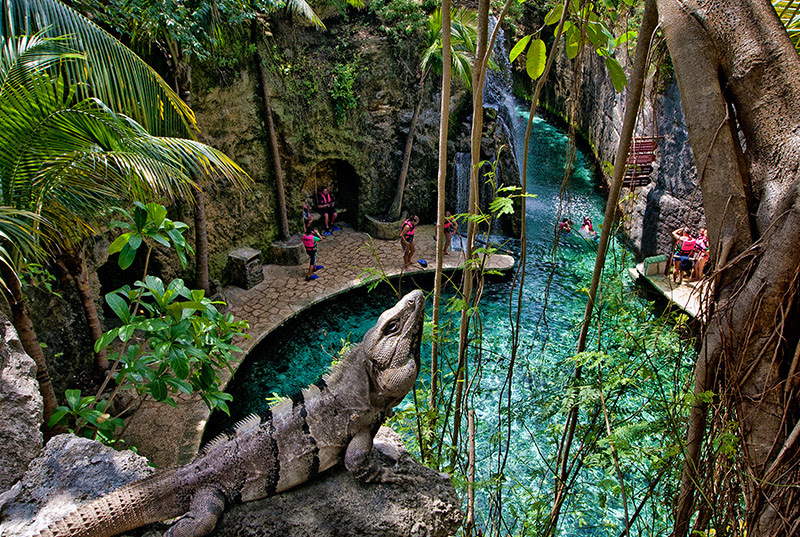 The most of the tours to Mayan ruins include transportation, meal and cenote (sinkhole). The prices are for all budgets, however, we recommend you to ask everything about the comfort they offer since it is not nice to wake up so early and to be under the unbearable sun rays just to finally get a very poor service. Ask, quote, review and pick the best choice. We recommend these Mayan ruins tours because they include everything you need and if you want more, you can just ask for it. Give value to your vacation! 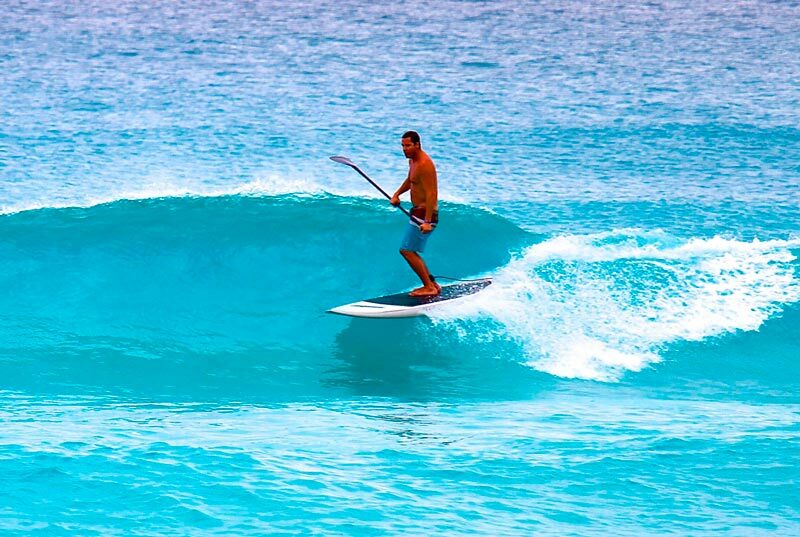 This is only a taste of what you can do on your next vacation in the Riviera Maya. If you come with family or friends, you can also enjoy eco-parks, nightclubs, boat tours and so many other activities, but we’ll talk about them on the next delivering (Vacation in Riviera Maya: Parks and nightlife). 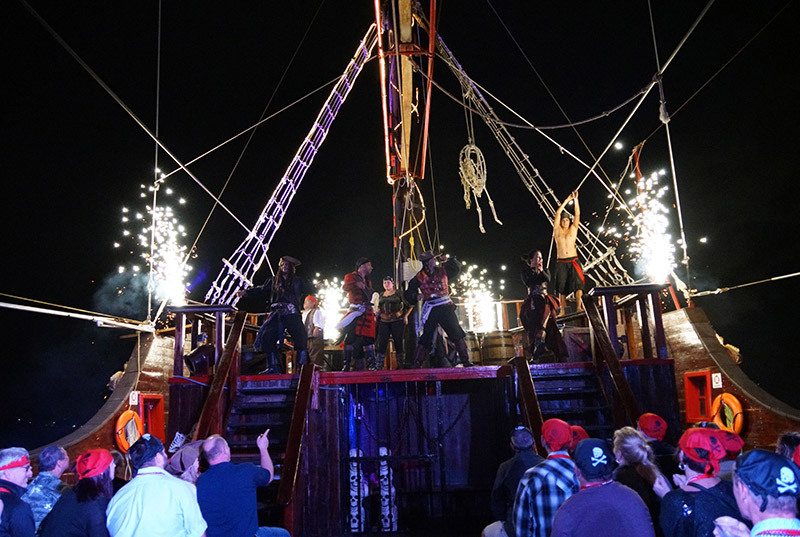 In the meantime, you can book some of the activities described above and just to wait to the date to start your trip to this impressive Mexican paradise. Have you already reserved some? Tell us which one in the comments below and share your experience with other travellers.